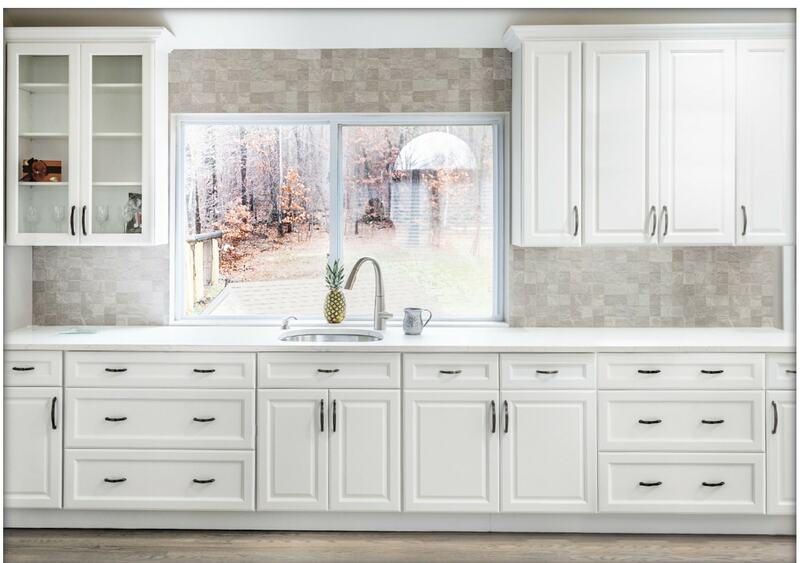 Base Cabinet Shelf Depth: 11-7/8"
The Belfast White collection will look stunning in any home, with its classically, yet stylish raised panel doors. 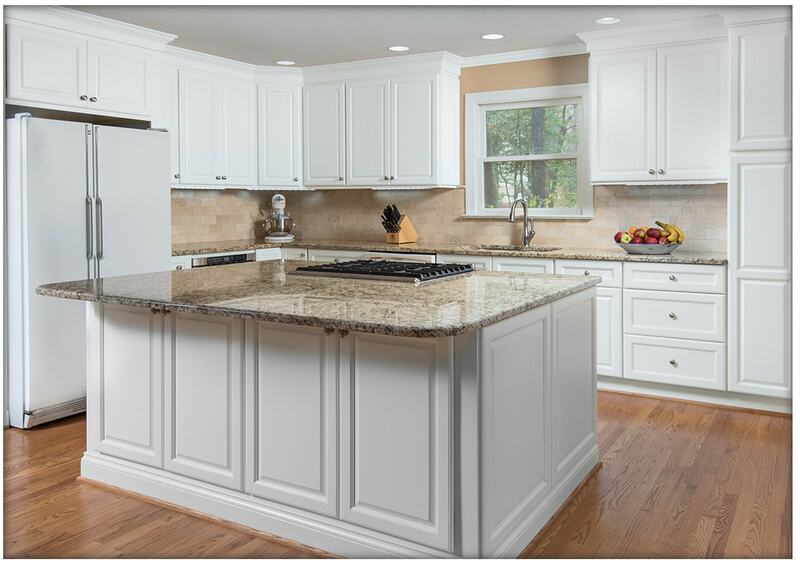 The cabinets feature solid wood face frames and 1/2" plywood cabinet boxes. 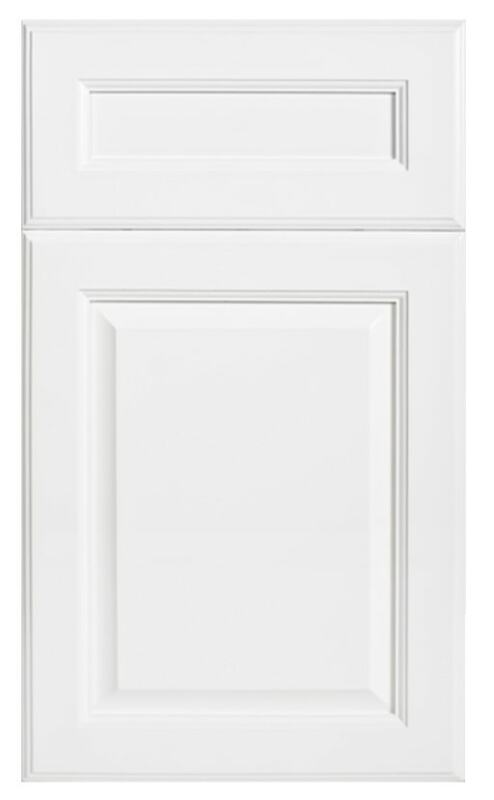 The pure white finish will brighten up any kitchen and turn it into a spacious, luxurious, show-stopper!